Posted by Ann in Fiction, New Books, Summer Reading. 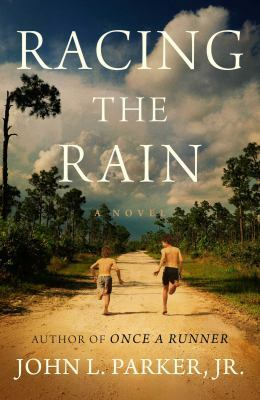 Racing the Rain by John L. Parker, Jr. The story of a world-class athlete coming of age in the 1950s and 60s on Florida’s Gold Coast. A prequel to the author’s bestselling Once a Runner. 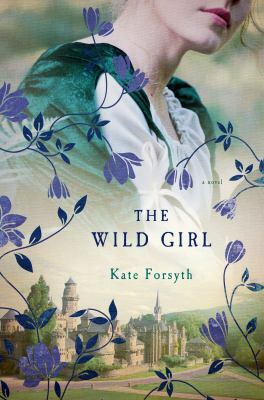 The heart-breaking romance between Wilhelm Grimm and the young woman who told him many of his most famous stories. 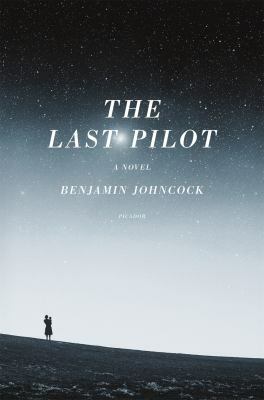 While America becomes swept up in the fervor of the Space Race, test pilot Jim Harrison turns his attention home, passing up the chance to become an astronaut to welcome his daughter, Florence, into the world. But when his family is faced with a sudden and inexplicable tragedy, Harrison’s instincts as a father and a pilot are put to test.